Morpeth Cinema was established in September 2011, and has been well received by the people of Morpeth. 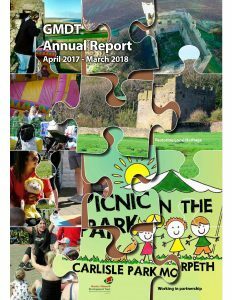 We host film screenings on the first Friday of the month from Feb-June and Sept-Dec.
Our ‘Morpeth Movie Weekend’ with multiple screenings was initiated in February 2017, and is now an annual event due to its popularity. 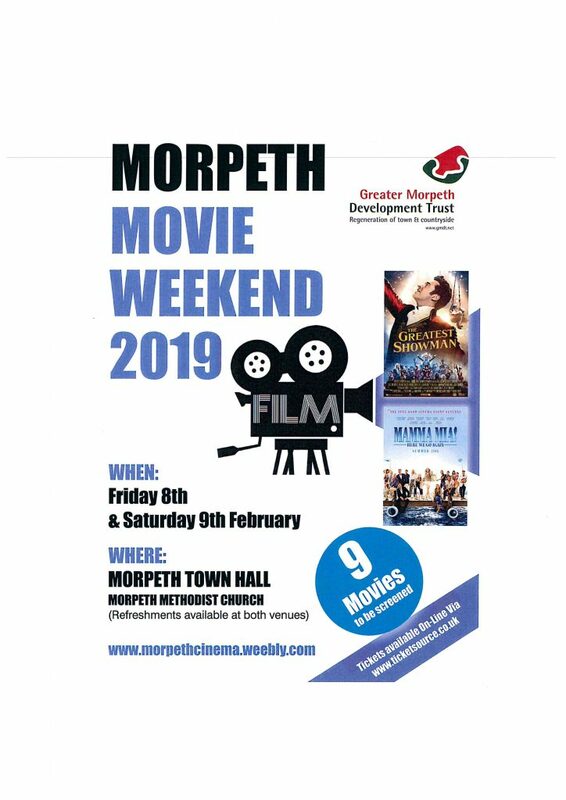 The Cinema events are held in Morpeth Town Hall, and tickets are available either online via ticketsource.co.uk or direct from GMDT office (Carlisle Park Lodge) / Morpeth Town Hall / Morpeth Tourist Information (Chantry). Please check our Morpeth Cinema website for films coming soon & to BUY TICKETS. Morpeth Cinema is supported by GMDT, but is operated by a Cinema Team of 5 dedicated volunteers – but we can always use more! If you have an interest in cinema and would like to be involved, we would be very happy to hear from you.